Wakeup with makeup!! 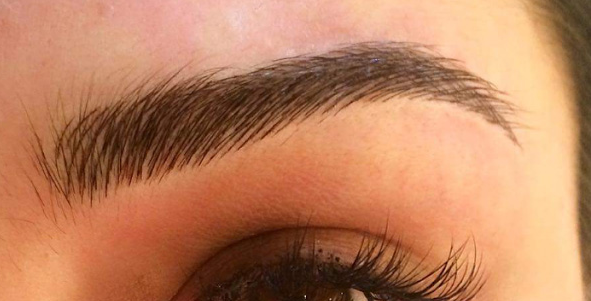 - Eyebrow Feathering Melbourne, Micro-blading & Eyebrow Tattooing. 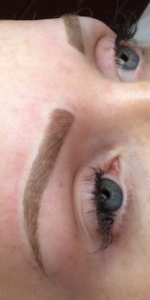 Hd Brows Aka Microblading as know as feather touch brows or simply eyebrow tattooing.